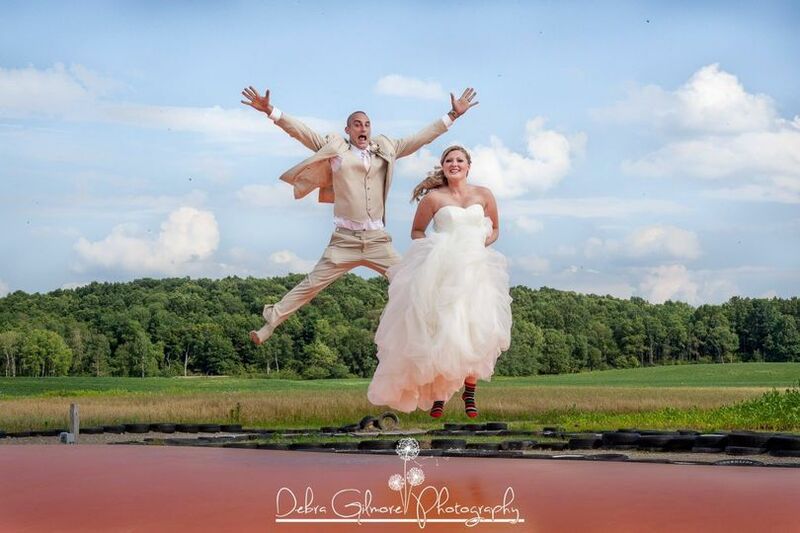 A breathtaking destination for your special day! 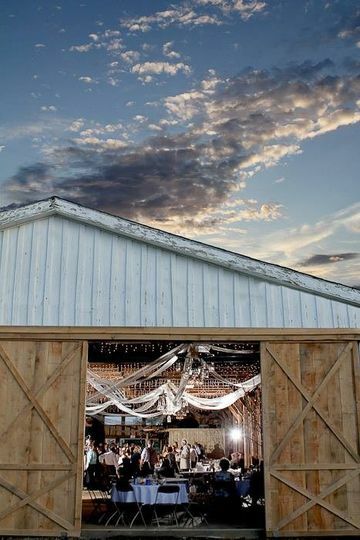 Port Farms is the ideal location for your rustic luxe ceremony and reception! 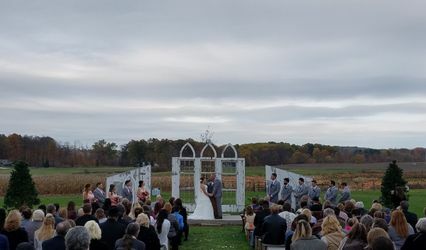 Host your ceremony at one of several outdoor locations for the most beautiful, natural backdrop. 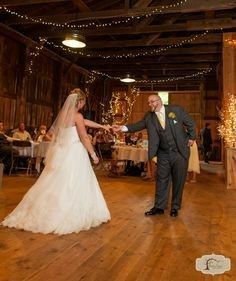 The Events Barn offers a warm, charming and rustic space for a memorable reception. Dates still available for 2017. See our SPECIALS for MAY and JULY 2017! 2018 pricing available by request. Rentals available May through August. Dates held by deposit on a first-come, first-served basis. 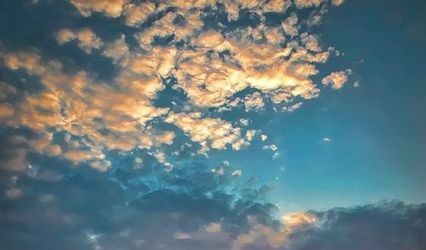 journey and will be here for support during your event. Due to our Fall Harvest Festival, we do not book weddings in September or October. or call the farm office at (814)796-4500. 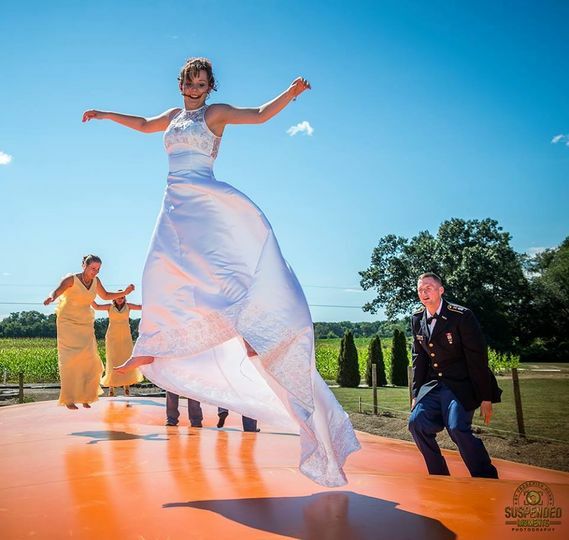 When you contact us please let us know you found us on WeddingWire! 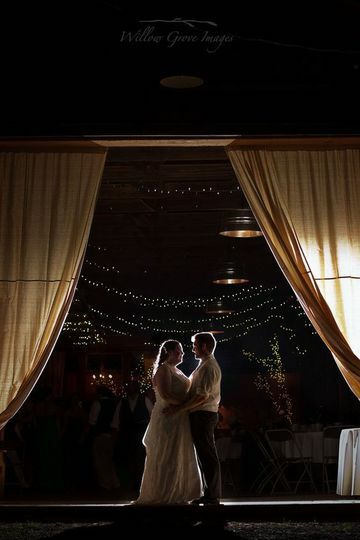 I just had my wedding in August at Port Farms and the ceremony and reception both turned out perfectly! We were able to hold our ceremony outside and their set-up was beautiful and I loved being able to have everything in one location! 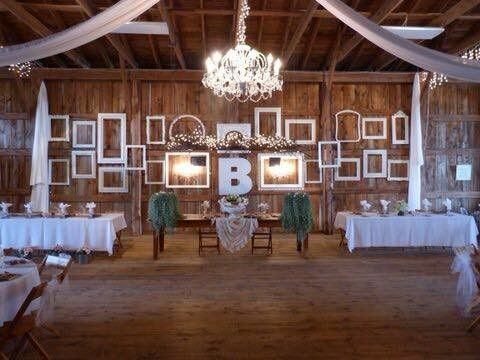 The barn is absolutely stunning and already decorated, so all we had to provide were centerpieces and a few other details! The new outdoor area and landscaping made it so nice for guests who wanted to spend time outside and there are so many opportunities for great pictures! Kelly went above and beyond, from making suggestions to pulling everything together on the day of so everything ran smoothly! 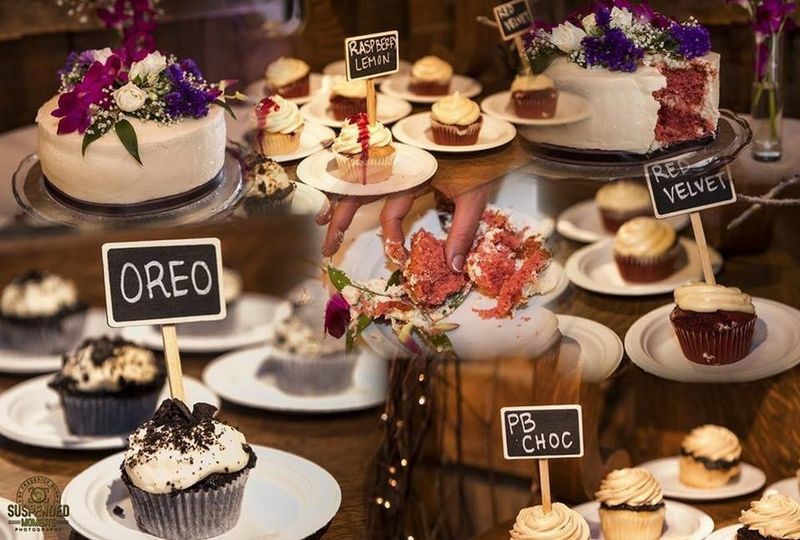 The food was delicious and the service during the wedding and the clean up was phenomenal. 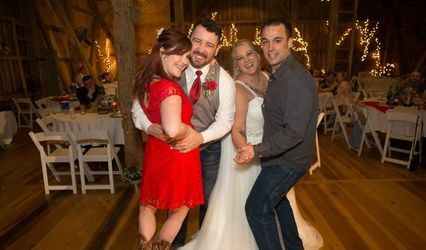 I've personally been to several other wedding venues, including other barns, and I agree with all of the people who told me this was the best venue and wedding they have ever been to! 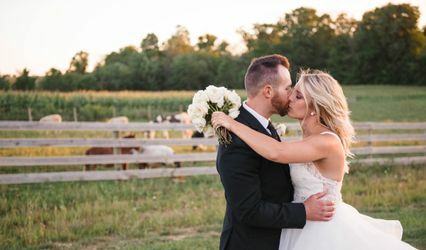 We received so many compliments and I couldn't be happier with my decision in choosing Port Farms! JULY 2017 AVAILABLE! Free champagne toast for July weddings! MAY 2017 AVAILABLE! Free champagne toast for May weddings!